Our upcoming country-intensive voyage to Australia in 2018 will allow guests to spend over two weeks experiencing all that Australia has to offer. To make sure nothing is missed, we've outlined the top seven things to do in Australia. We bet it comes as no surprise that sampling local wines made the list! 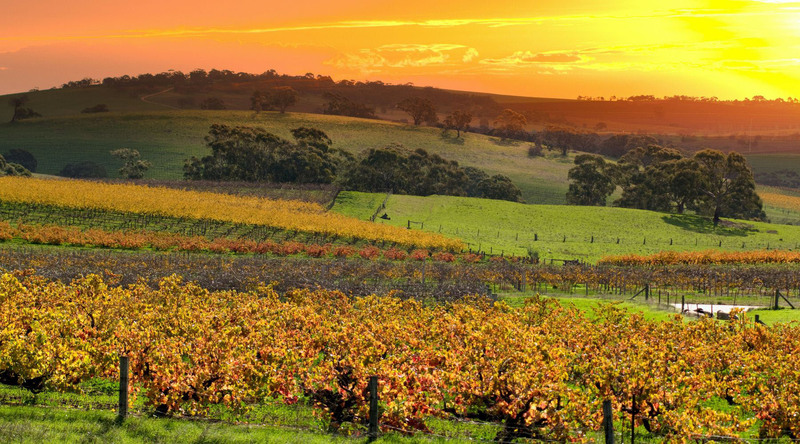 Check out these interesting facts about Australian wine before you head to the land down under – or before you buy your next bottle.